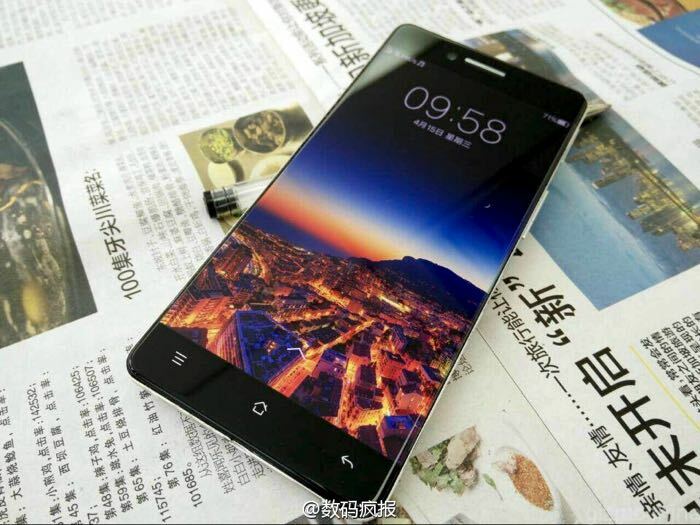 We have seen a number of photos of the new Oppo R7 smartphone which will come with an ultra thin bezel, the photos we have seen before and the one above may actually be of a prototype handset. 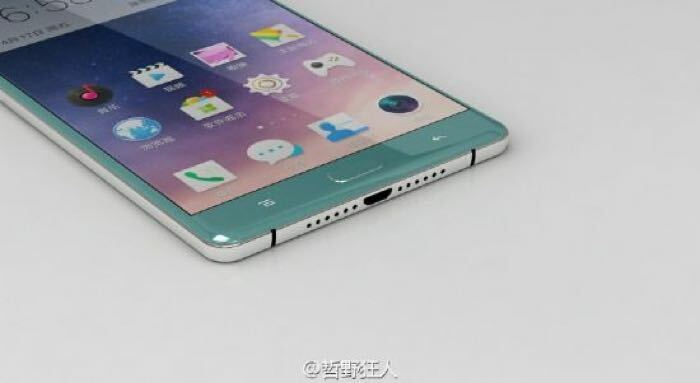 According to a recent report, the Oppo R7 will come with a fingerprint sensor and the photos below are apparently renders of what the final device will look like. The R7 is rumored to come with a 4.7 inch display, the exact resolution of the display is not clear as yet, it could either be a Full HD display with a resolution of 1920 x 1080 pixels or a QHD display with a resolution of 2560 x 1440 pixels. 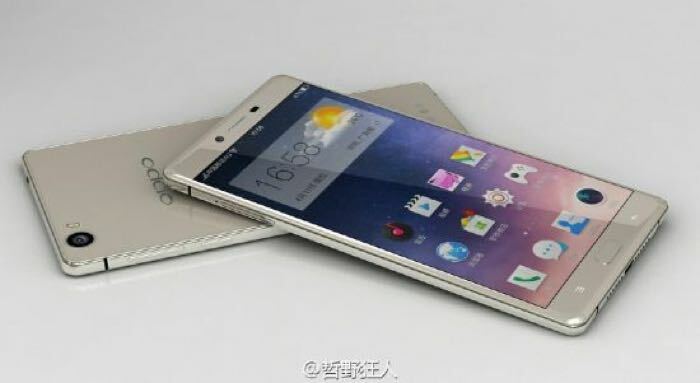 We would also expect the new Oppo R7 to come with an least 2GB of RAM, it may come with 3GB and the handset is rumored to be powered by an octa core processor. The handset is expected to be made official at a press event on the 20th of May, as soon as we get some more details on the device, we will let you guys know.